Because no one wants flat curls. The amount of heat and pressure that comes from a blow dryer is enough to drive any curly girl crazy. 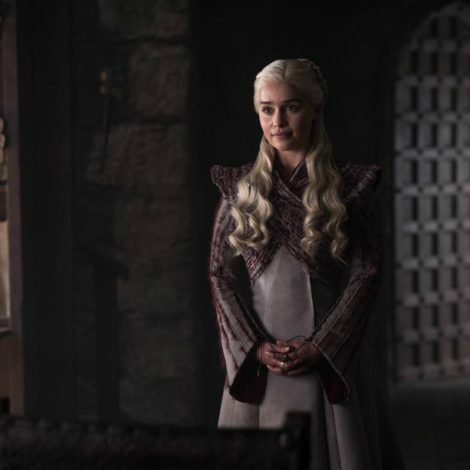 And when it’s applied directly to your strands, there’s no telling how much frizz will ultimately downgrade your freshly washed do. 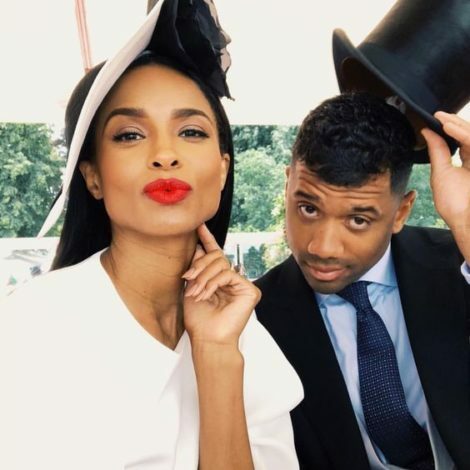 Thankfully, we have diffusers to soften the blow. 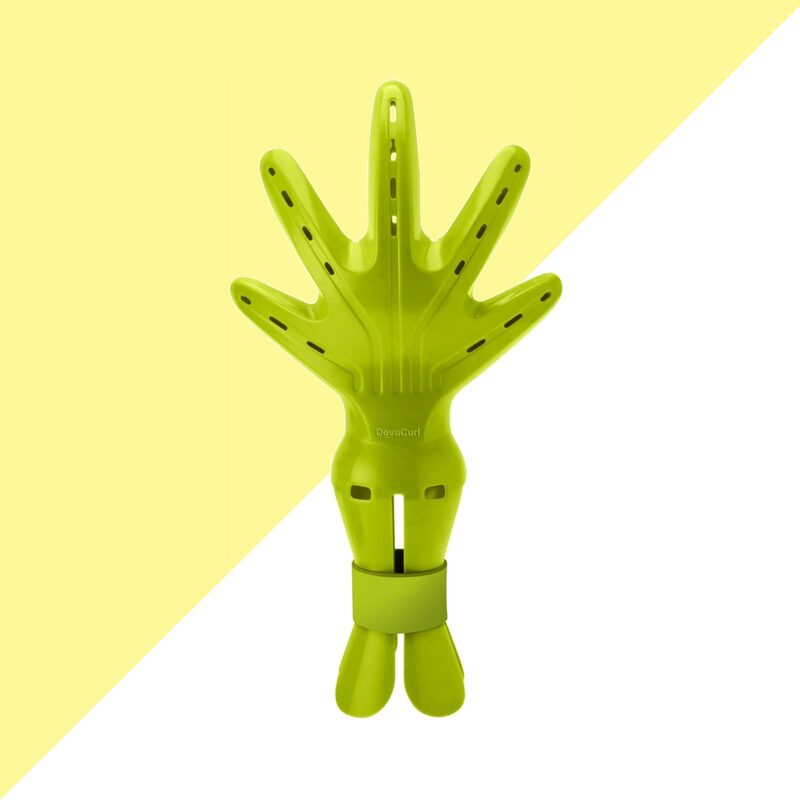 The claw-like device speeds up drying time, helps maintain your hair’s natural curl pattern and doesn’t allow heat to directly hit your tresses. 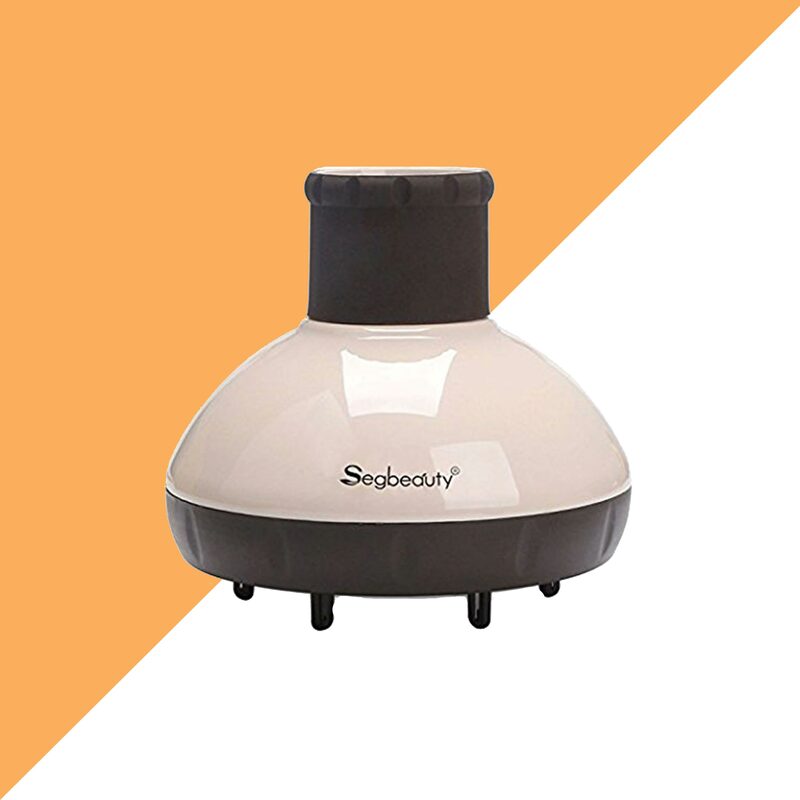 Most of us have experienced this magical product inside a salon, but having one at home for spontaneous use is even better. These under $50 options are mostly universal, with a few exceptions, so be sure to read the fine print first! 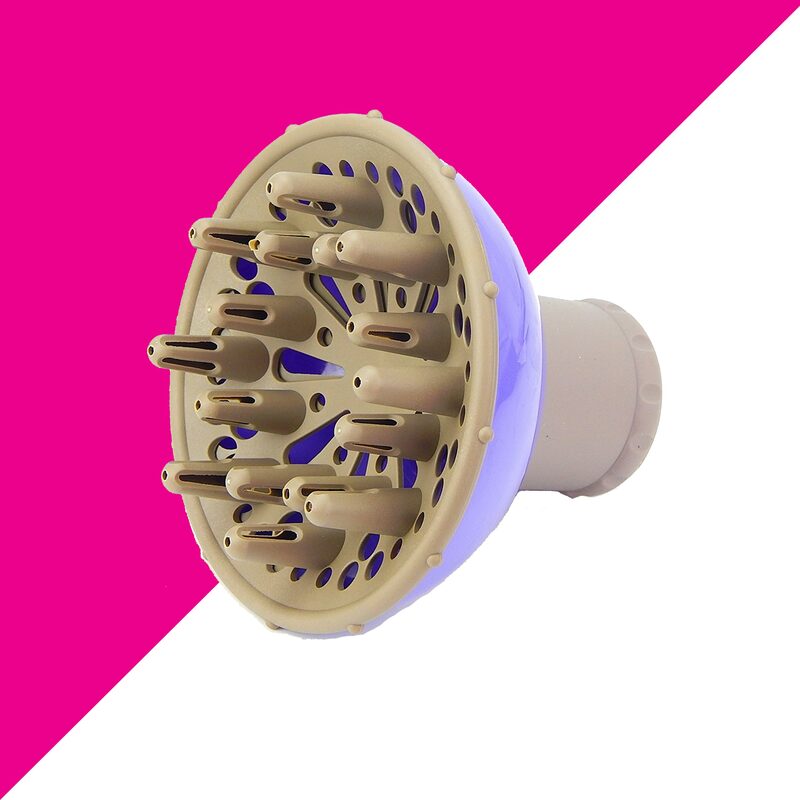 This one fits all Bio Ionic dryers and includes 12 air outlets for faster drying time. 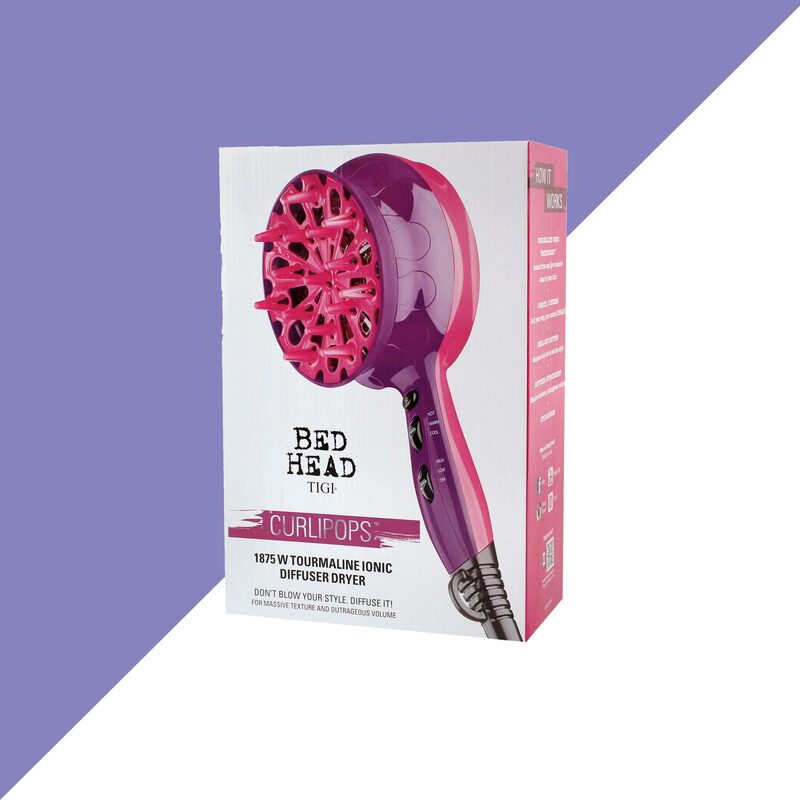 Set your blow dryer on the lowest heat setting while using this cult favorite. 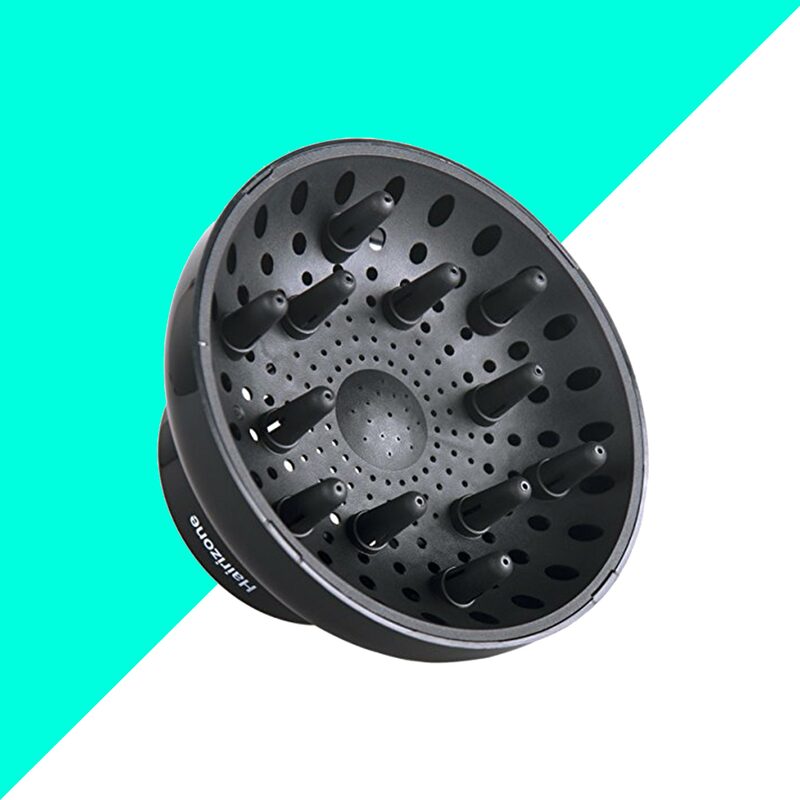 Control the air settings on this universal diffuser by twisting the nozzle to your liking. 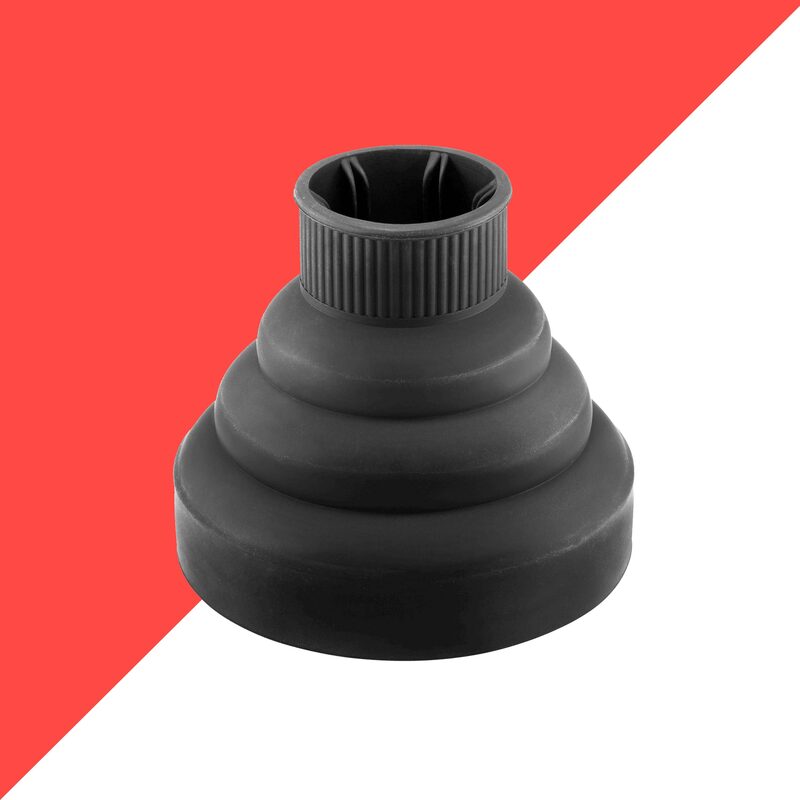 A universal option that disposes infrared heat for maximum drying. 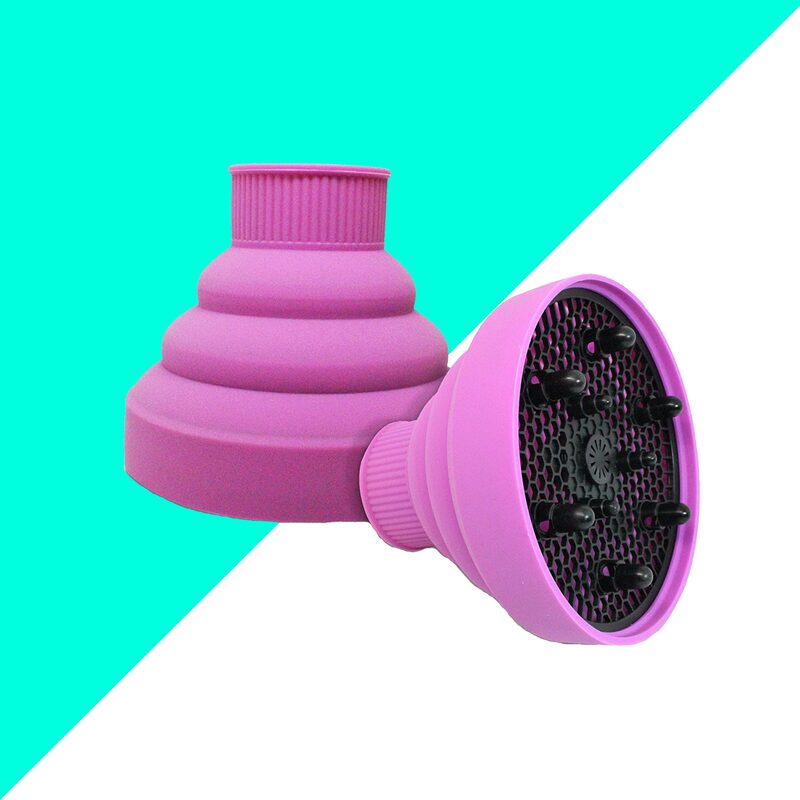 Define curls and reduce frizz with one of the newest diffusers on the market. This truly universal option is made with lockable buttons, so you don't have to worry about it falling off the dryer. This compactable, foldable diffuser is perfect for travelers who need to fit everything in a carry-on. 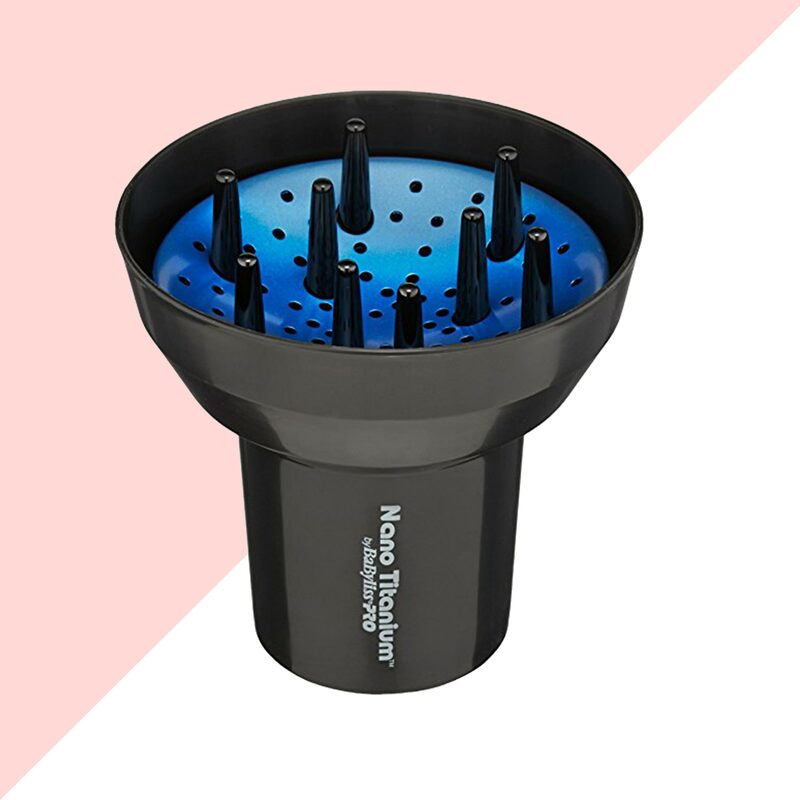 No need for a blowdryer when you've got an all-in-one diffuser that comes with two speed and three heat settings. 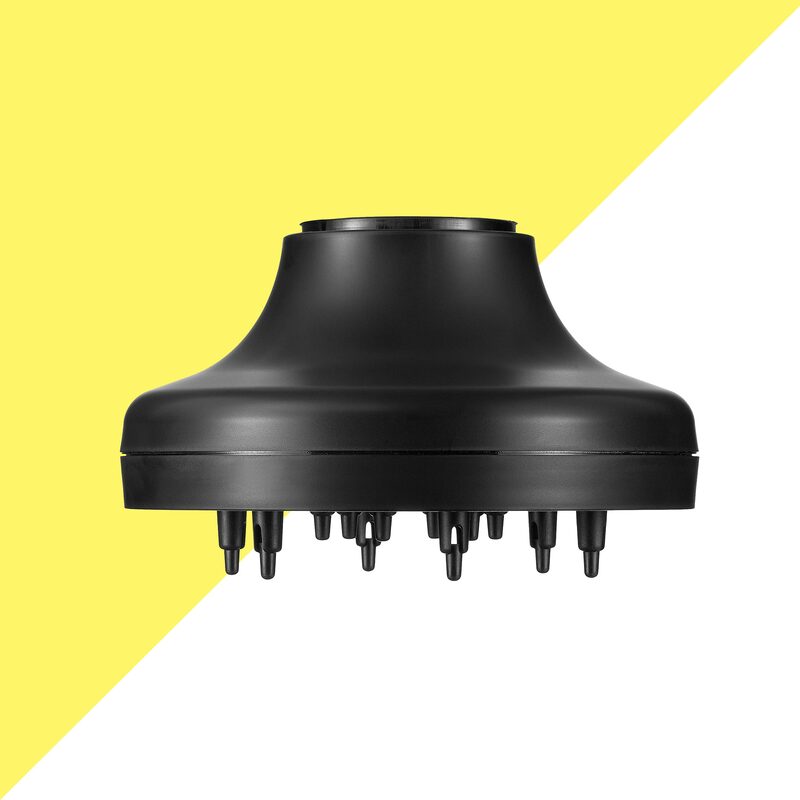 Over 114 air outlets make this a high-powered option for those with a thicker texture. 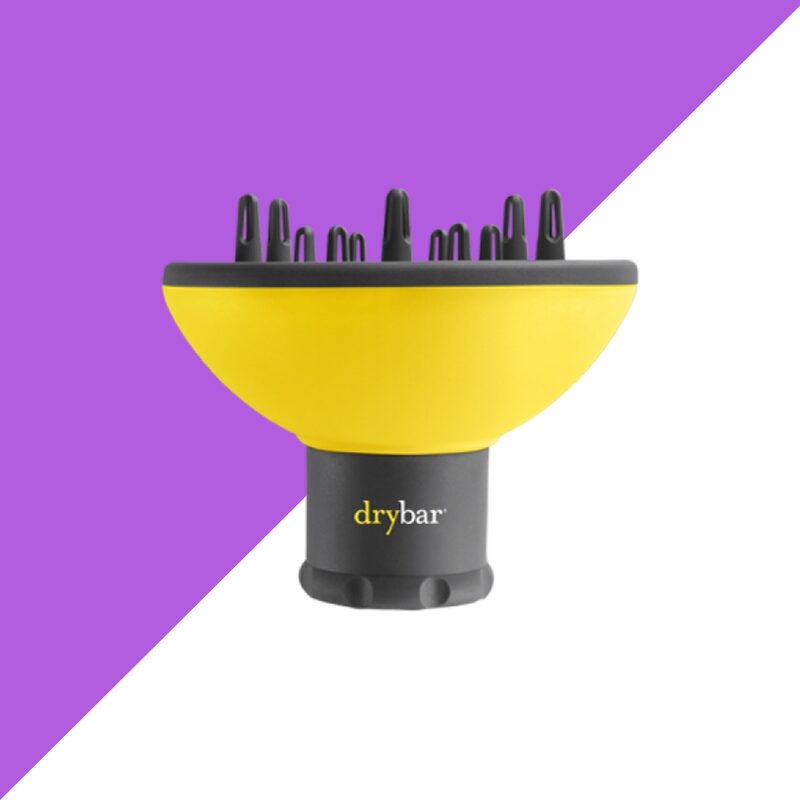 Collapsible for frequent travelers, this diffuser is universal to most cordless or professional dryers. 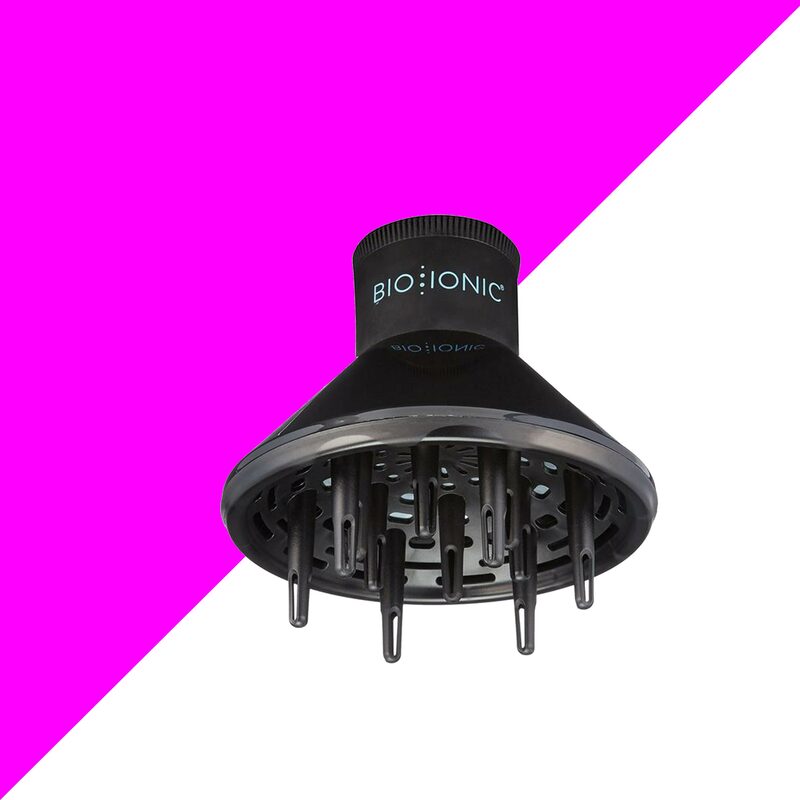 This tourmaline-infused diffuser is the first of its kind to add volume and eliminate frizz on curls.